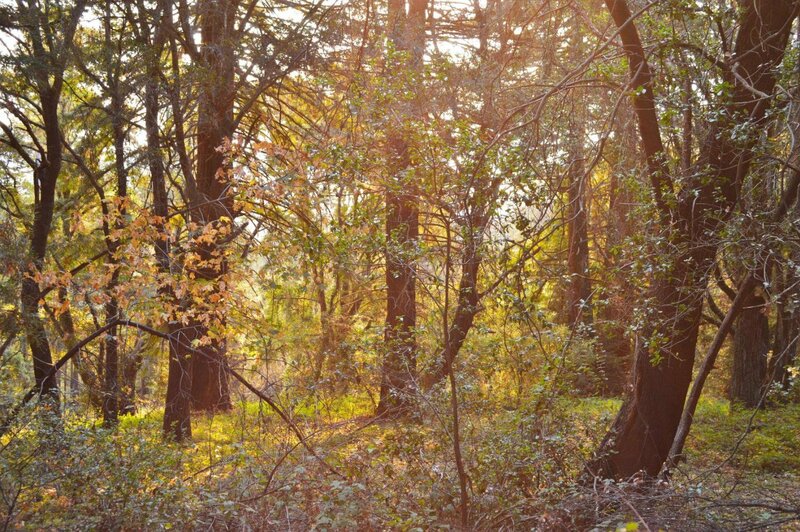 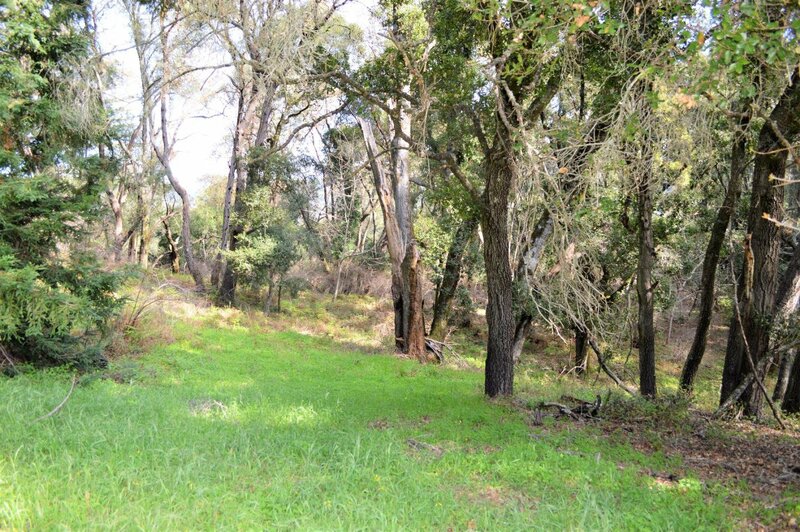 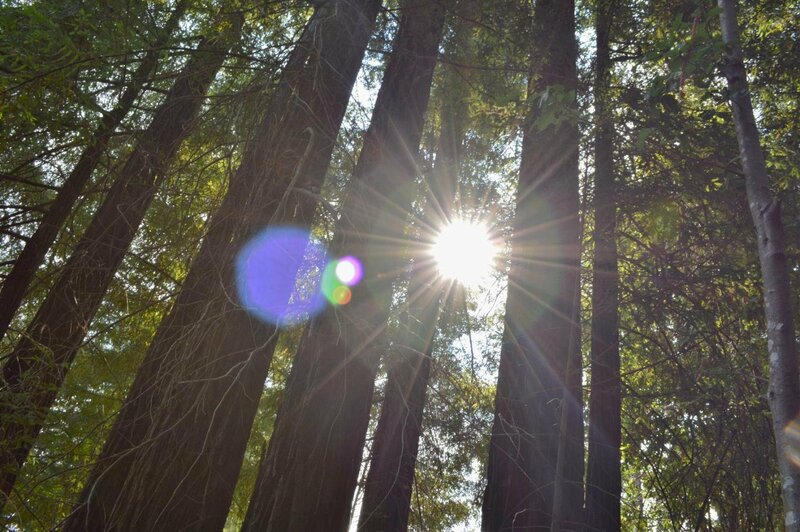 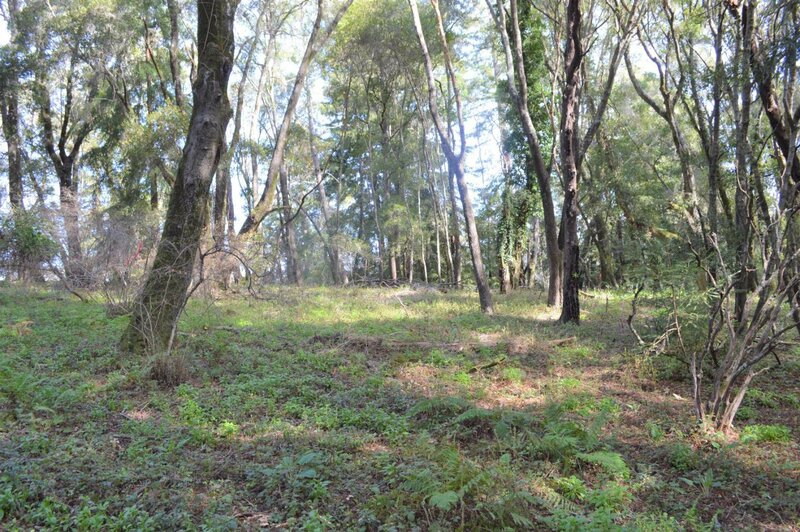 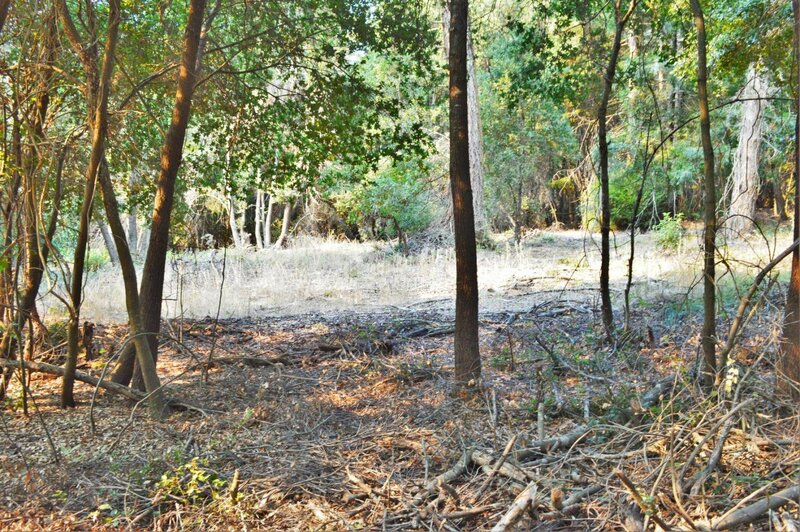 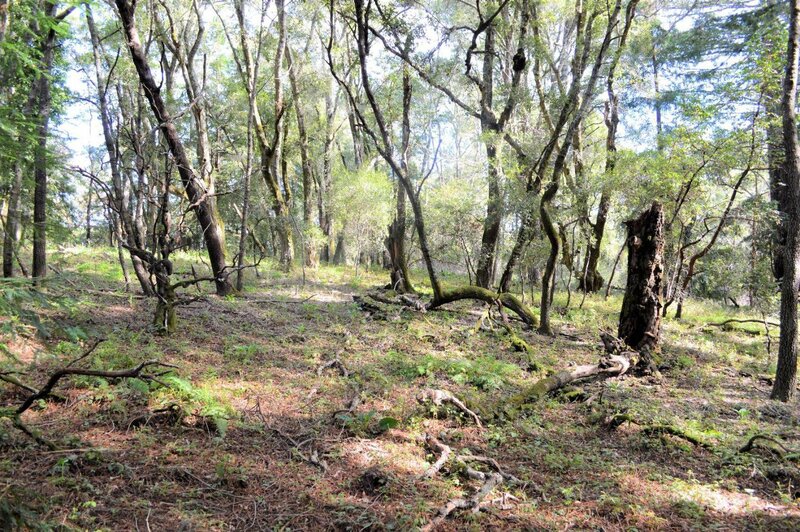 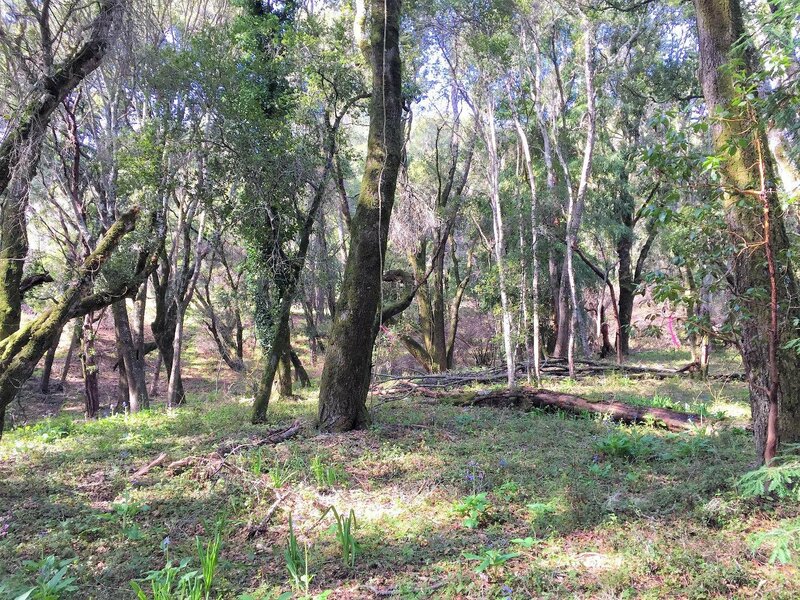 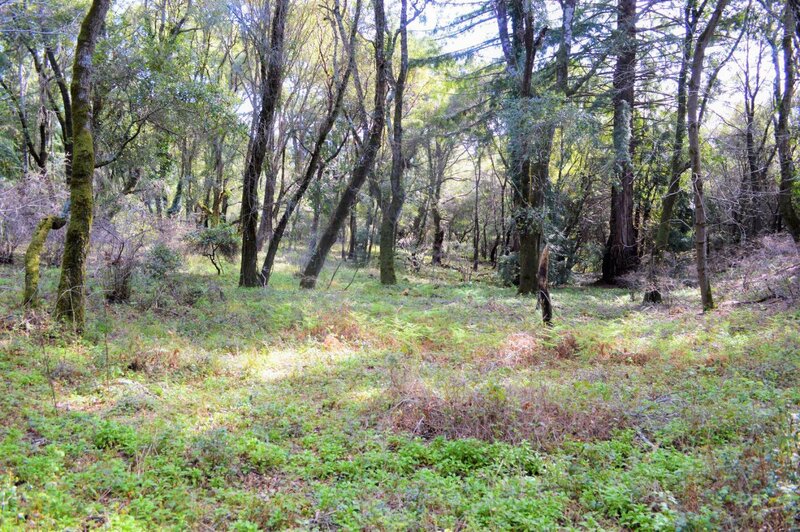 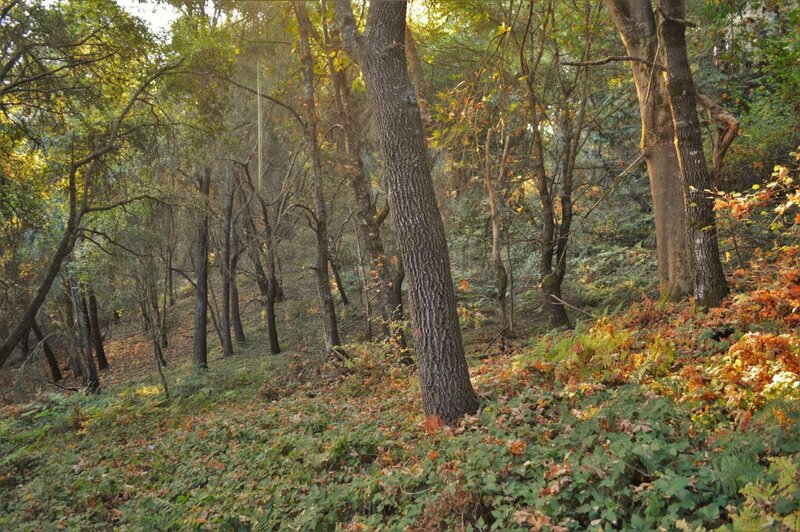 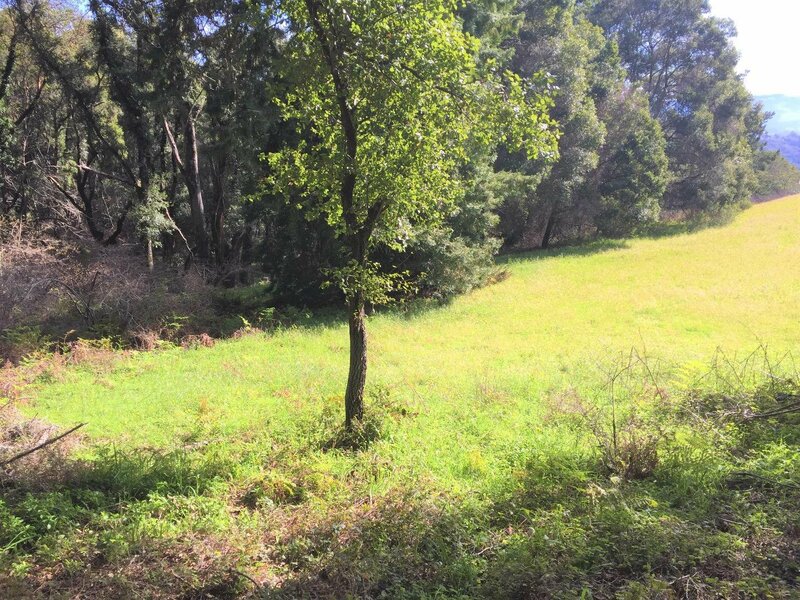 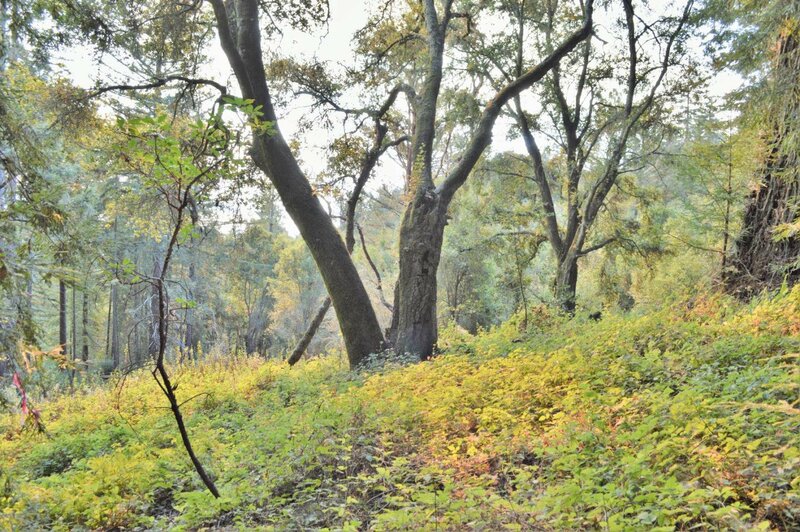 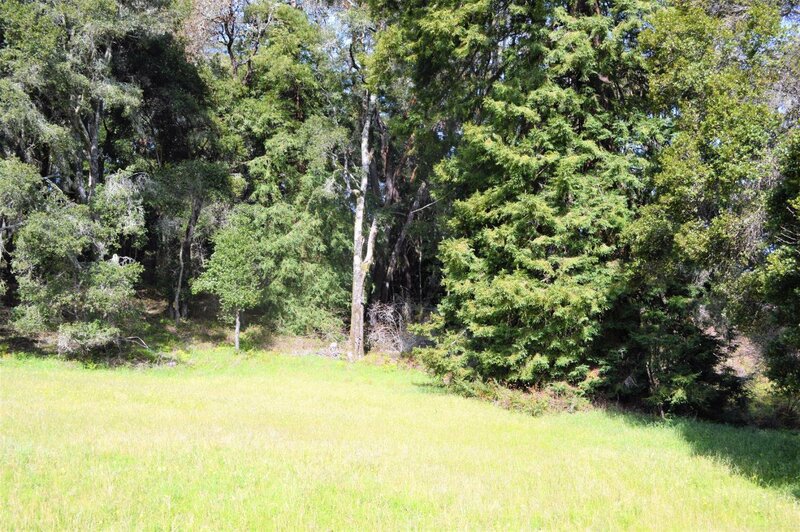 Enjoy the privacy of 55 beautifully wooded acres just minutes from the Corralitos Market. 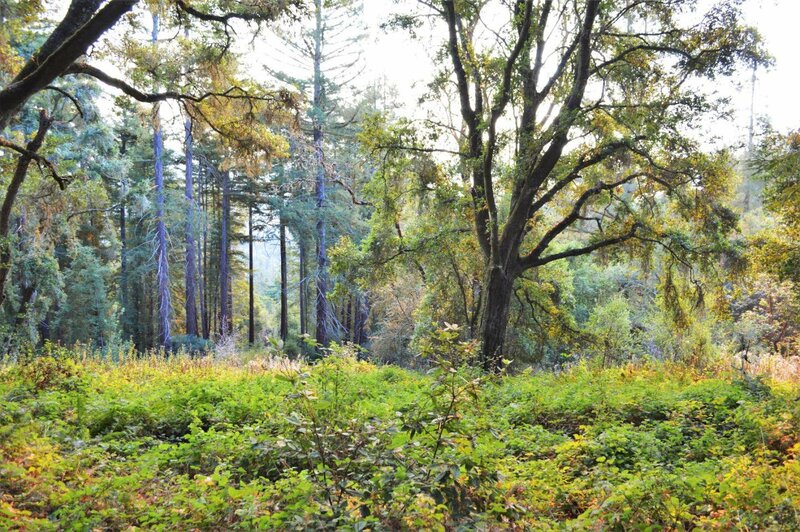 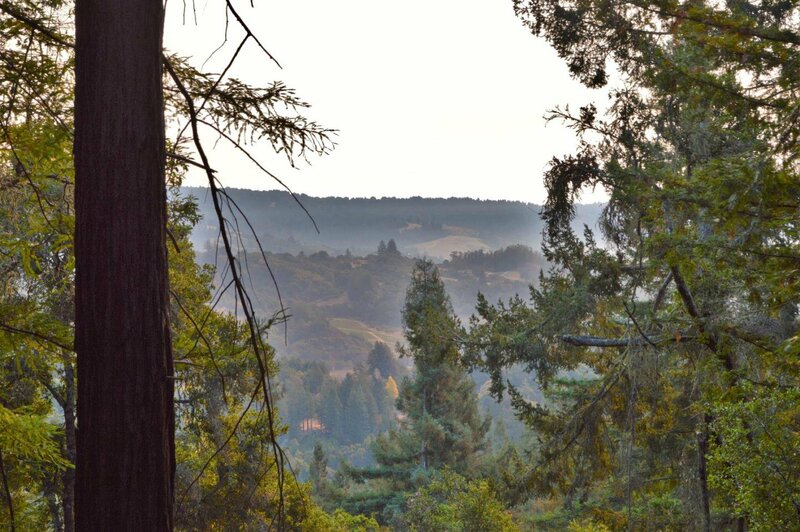 This amazing land stretches across canyons, hills, meadows and sunny knoll tops. 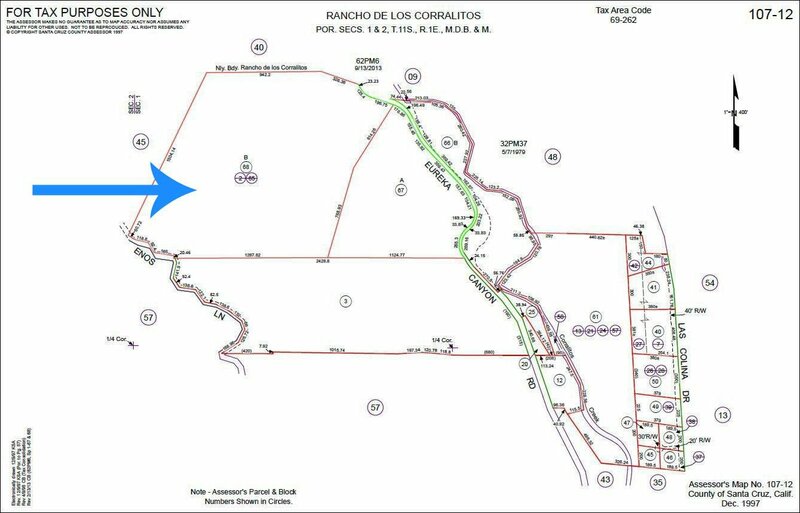 Accessible from both Enos Ln. 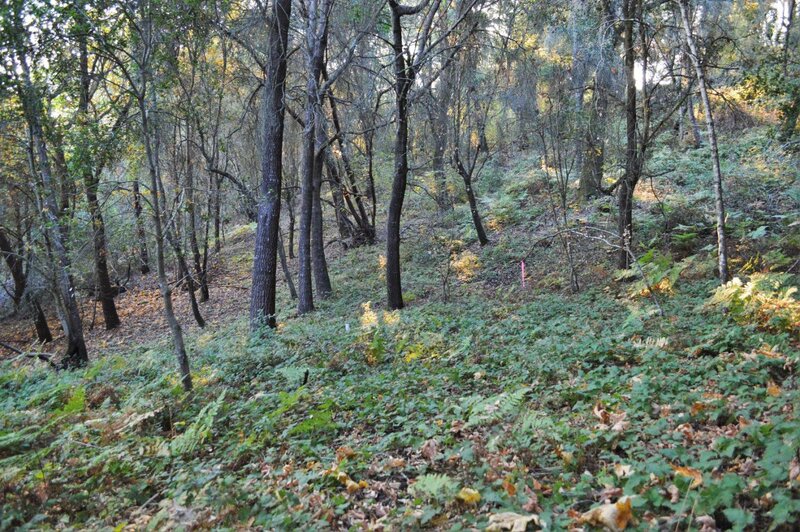 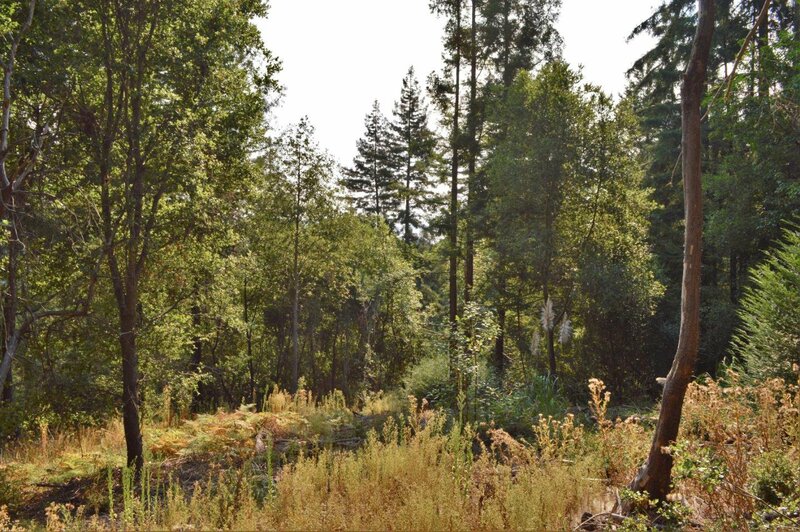 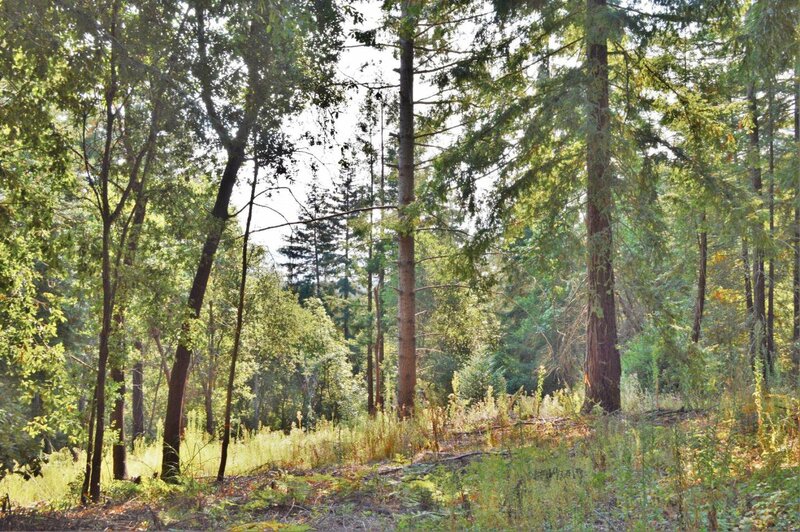 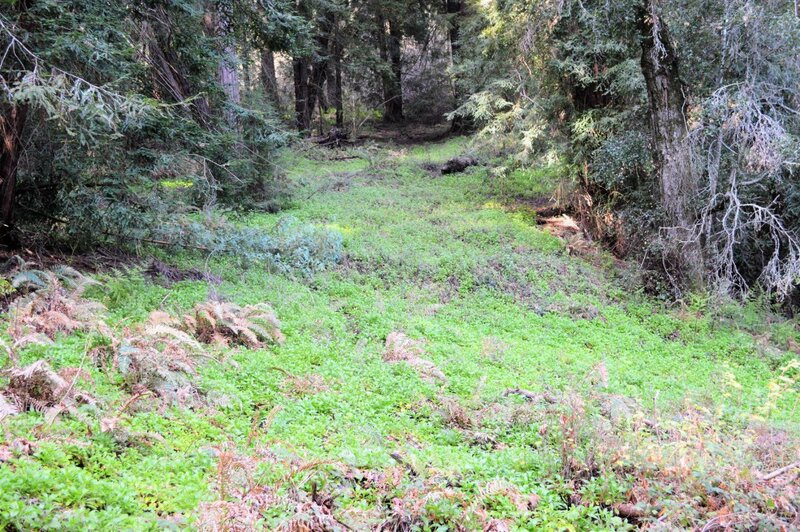 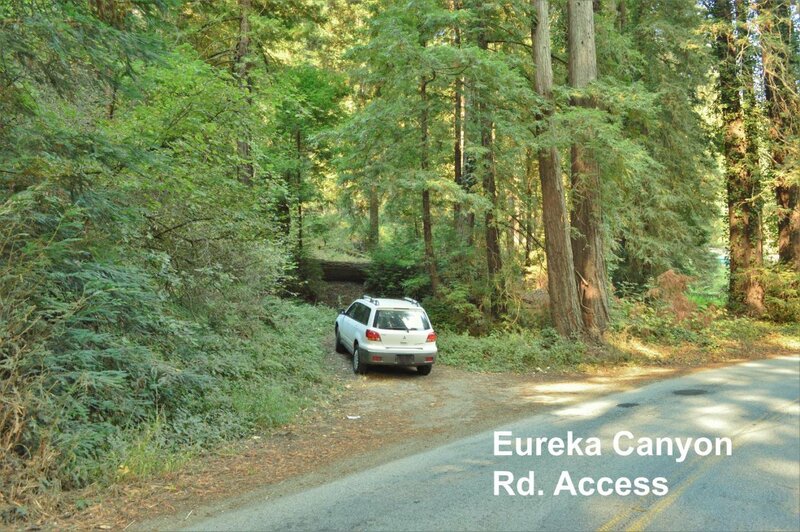 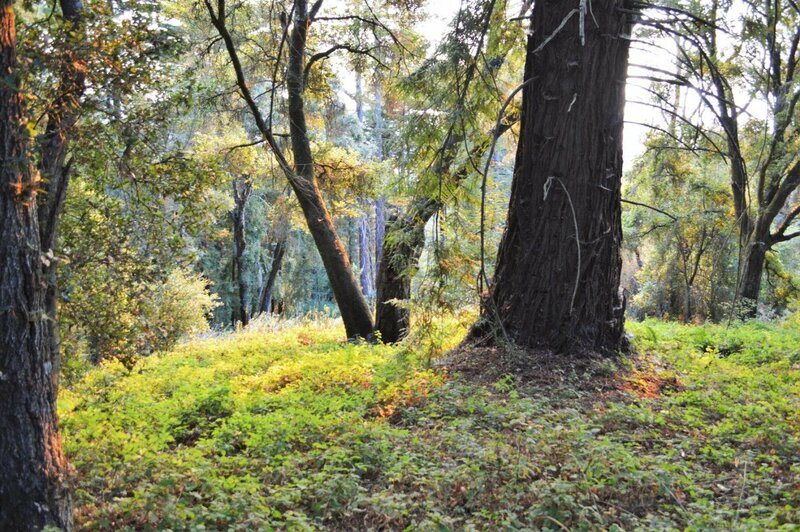 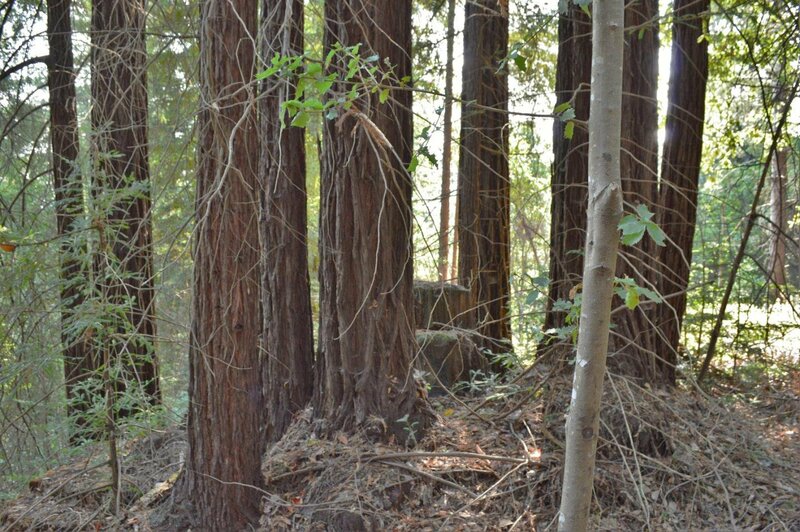 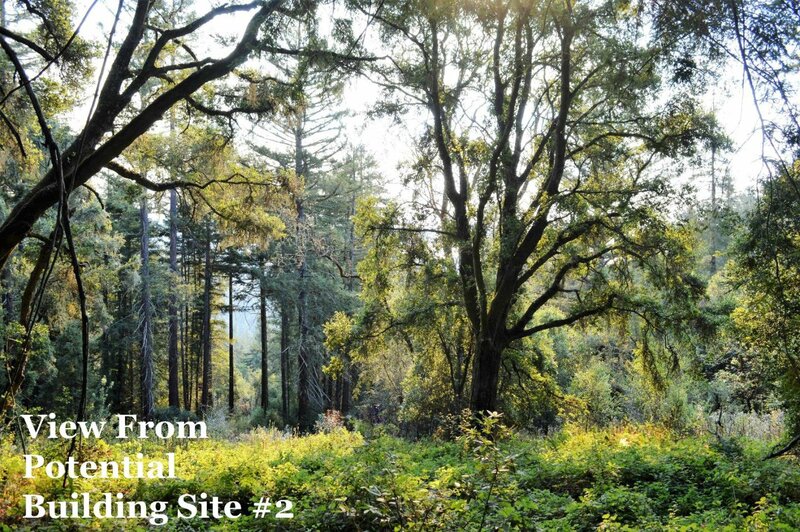 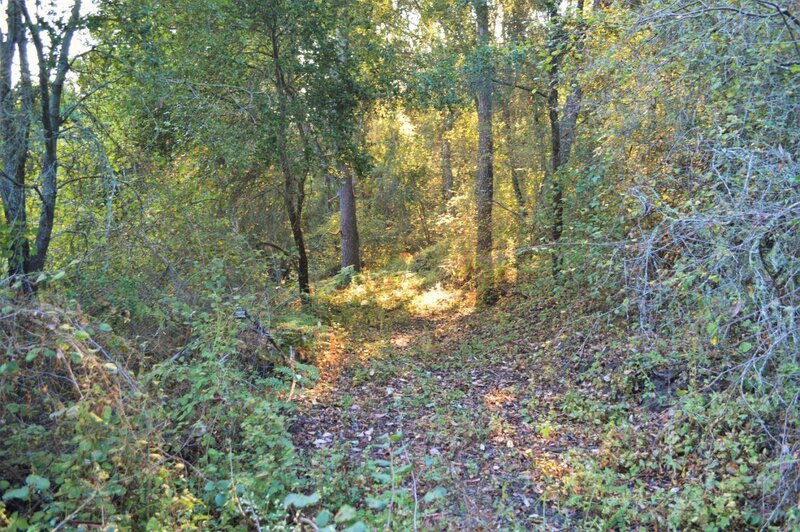 and Eureka Canyon Rd., this property has many options, including income potential from timber production (zoned TP with very low property tax rate) - some logging skid roads are already in place. 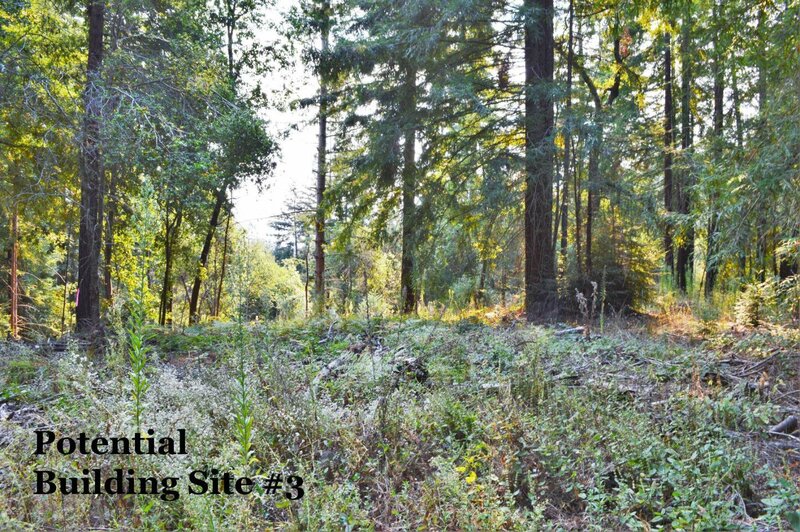 Prolific spring on property and multiple potential building sites. 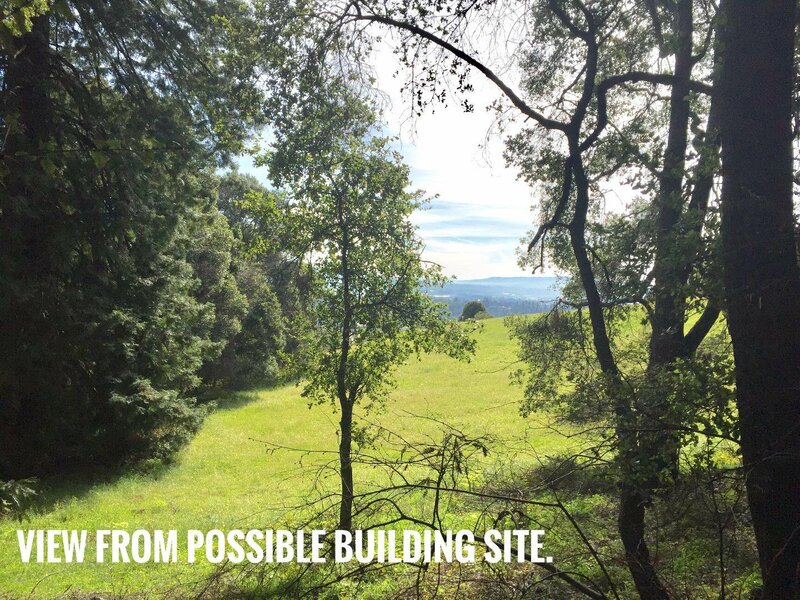 Ready for someone with a love of nature that dreams of a custom home in an incredible, peaceful and private setting. 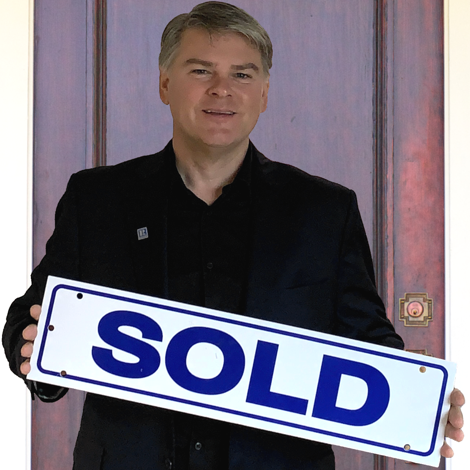 Possible seller financing with acceptable terms.